German Ulrike Reinhard has lived and worked in the United States. 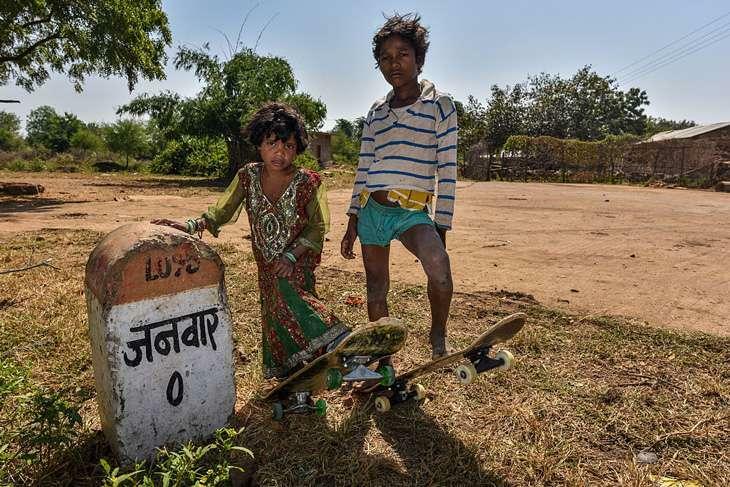 Now, Reinhard has built India's first rural skate park for children in Janwaar village of Madhya Pradesh. 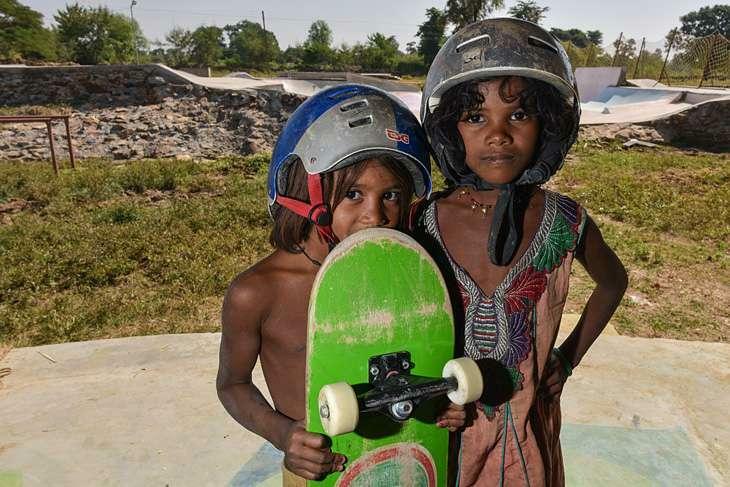 With the help of government, Reinhard and her team arranged 12 used skateboards, helmets and safety pads for children. Ms. Reinhard established the park back in 2015. They taught languages, music, dance, painting, 3D modelling and a general life skills. 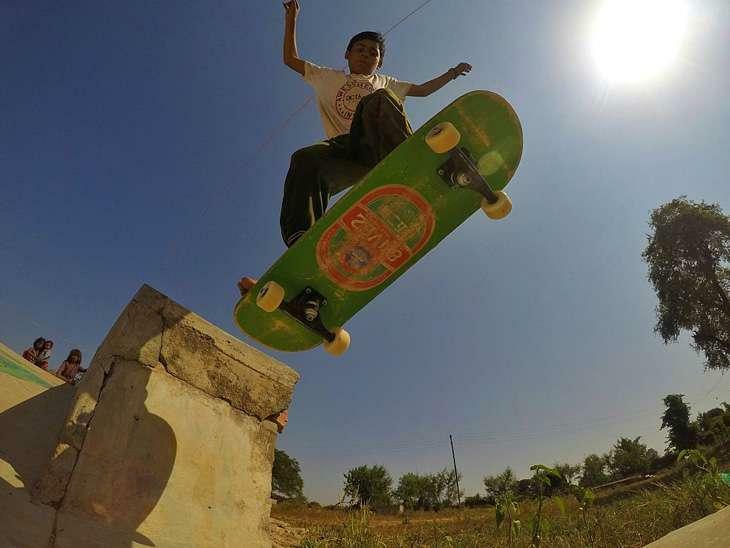 Located along the fringes of the Panna National Tiger Reserve, the Janwaar Skatepark, is a not for profit and free of cost. The park is a place for unfettered fun with just two strict ground rules. - Rule number two: No school, No skateboarding. 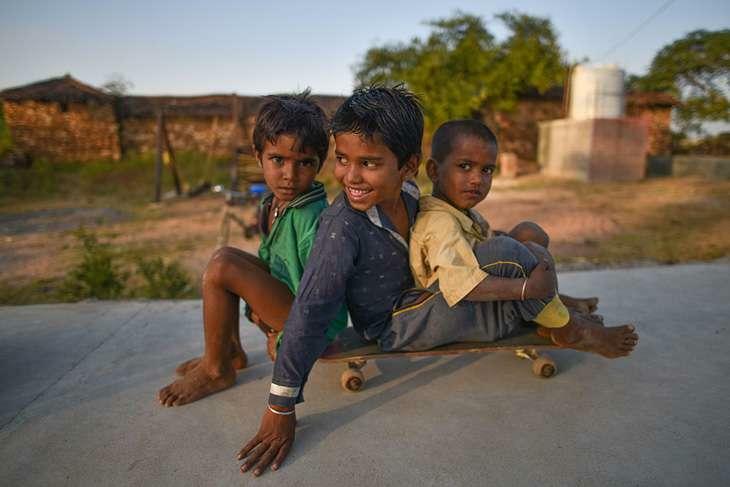 The Janwaar village is divided by a thick caste-line. There is one group of Yadavs and another one is the Adivasis. 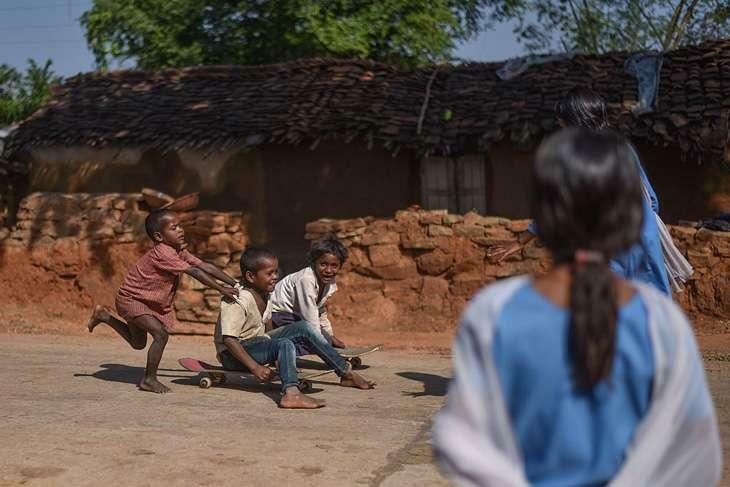 The two groups don't socialize with each other and the Adivasis are not even allowed to go inside Yadav homes, but this park has brought the children of both the groups together as freely they come and play together. 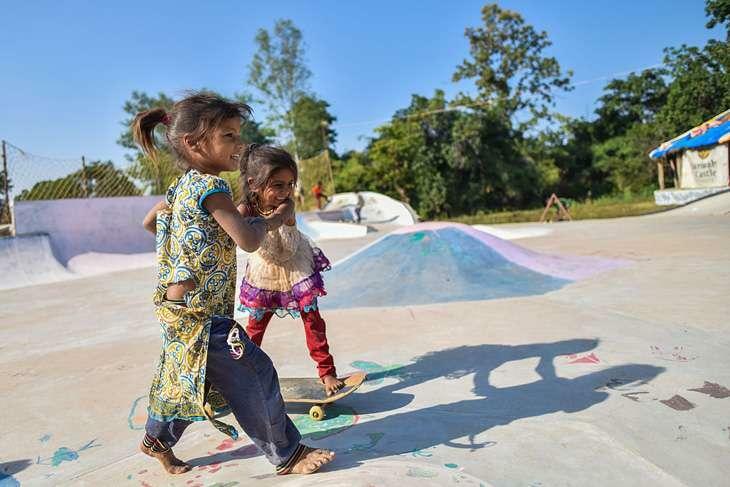 Reinhard has been inspired by the Skateistan project in Afghanistan, as part of which a couple of years ago, a charity organisation in Afghanistan built a skating park for street children. Large number of young children in the war-torn country signed up for it, to get off back to school.